Egypt is a country filled with rich culture, as seen from their Pharaohs to the notable inventions they created. Did you know that Egyptians invented the clock? Not only that, they are also well known for their contributions in both Mathematics and Science. Tea and coffee plays a unique role in the lives of Egyptians. Tea however is more prominent than coffee as it is the national drink of Egypt! In general, hot drinks are favoured most by Egyptians. If you’re a visitor, it is likely that Egyptians will serve you coffee as it is a form of welcoming people there. A decent cup of tea or coffee starts from 1EGP to 2 EGP. Shisha is a hookah with flavourings. 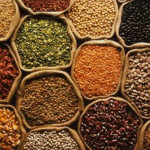 You can generally find it everywhere from cafes, restaurants to even provision shops. 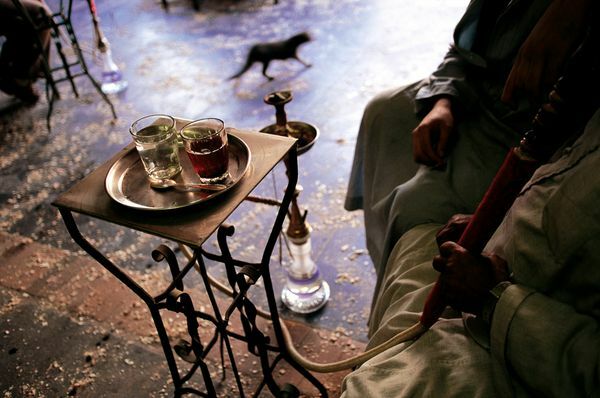 The Shisha in Egypt has a stronger taste and a larger variety of flavours as compared to Singapore. 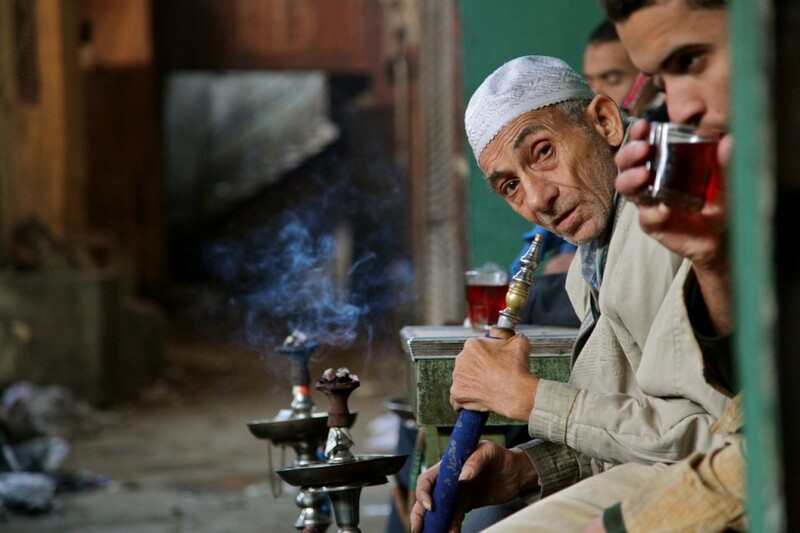 Shisha starts from 3 EGP but can cost a staggering 20EGD at some places. If you are looking for a decent shisha spot with affordable pricing, we suggest open cafes around the block which usually cost about 3-5 EGP. 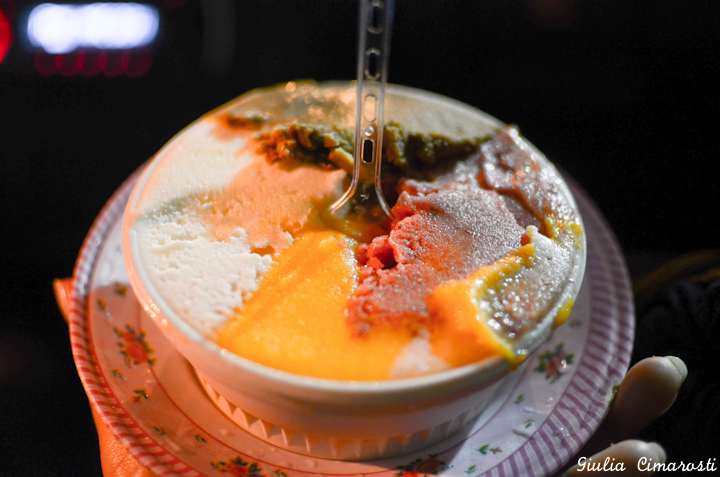 Egyptian Ice cream tends to be chewier due to its presence of gum. Ice cream has been a growing trend in Egypt and brands such as Nestle has been a big influence to their ice Cream as well. You can get this chewy goodness for just 1EGP! 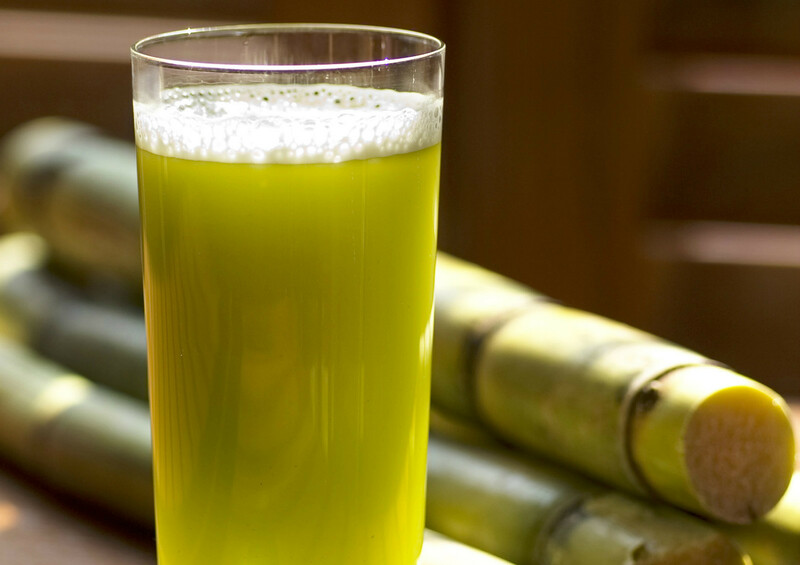 Sugar cane is also one of the popular drinks favoured by Egyptians. They are usually served as a starter drink during Ramadan. 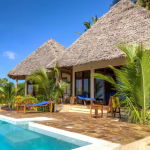 If you are looking for something affordable and refreshing to quench your thirst, sugar cane drink might be for you. 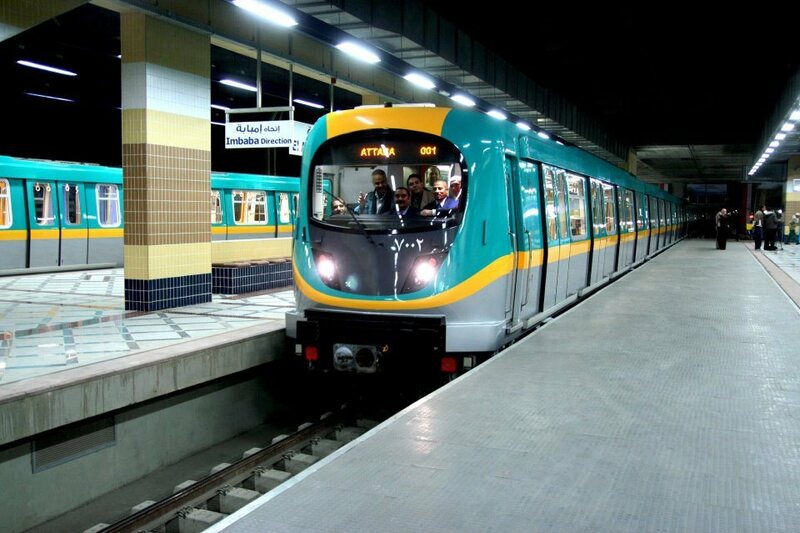 This Turquoise-hued train has been a better way of travelling around Egypt. 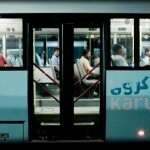 It is also the first rapid transit system in Greater Cairo, Egypt. 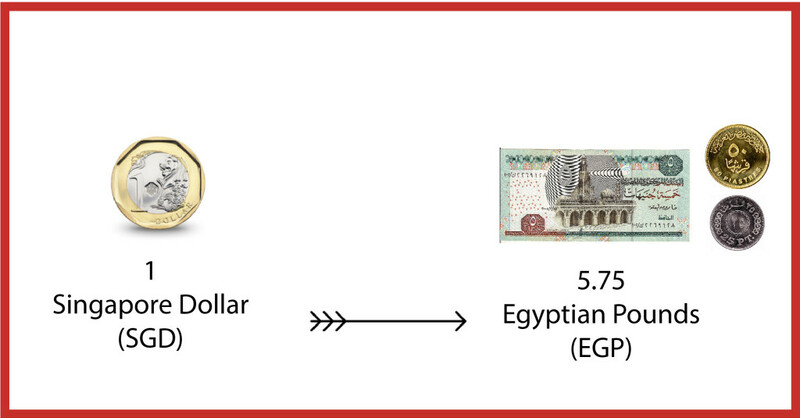 If you would like to prevent burning a hole in your pocket, the ticket only costs 1EGP as compared to taking taxi and buses which could fetch up to 20EGP. You can find these type of bookmarks all over Egypt! 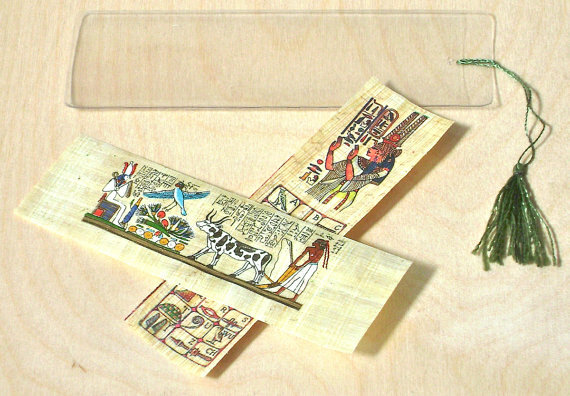 It is typically made from the stem of a papyrus plant. Papyrus was used to make scrolls and scribes in the past. Papyrus is a stronger material as compared to paper as it is more resistant to tearing apart. Forget about bagels and try a Shawarma or Sandwich, of the many street food available. It is sold almost everywhere by street vendors with their special trays or red carts. Shawarma is eaten at breakfast with white cheese and sweet Turkish tea but you can eat it anytime of the day since they are so readily available. Sink your teeth into this carb-filled goodness! 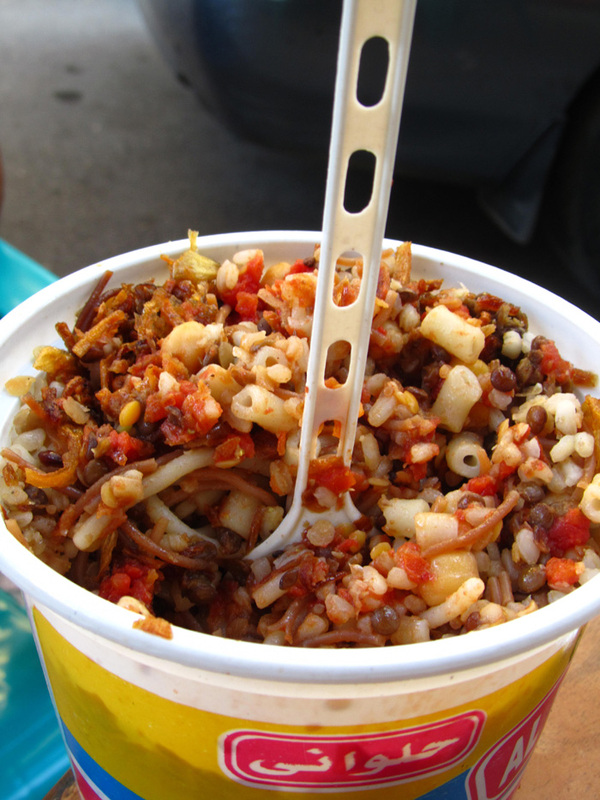 The Kushari is made of rice, macaroni and short piece of spaghetti and lentils. It is also dressed with tomato-vinegar sauce and topped off with chick peas to give it its flavour. 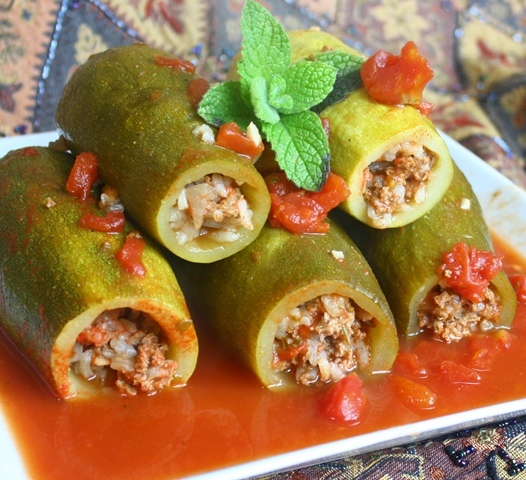 The Mahshi is a stuffed squash/zucchini dish. Spiced rice mixed with meat will be stuffed into these vegetables and then served while it is hot. This deep fried treat is made from ground chickpeas, fava bean. 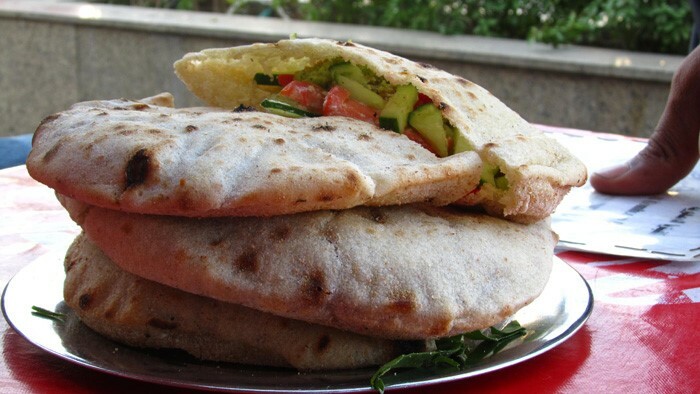 It is normally served with Pita (soft flatbread baked from wheat flour and topped with salads and soups. It can be eaten on its own or be served as an appetizer. 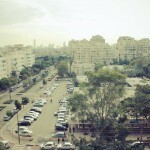 The Egyptian Summer is during the month of May to October and this is when temperatures are likely to be high. The perks of visiting Egypt during this period to be free of the tourist traffic since it is the off peak season. Nonetheless, for those who may not handle heat well, do take note! From the month of October to May however it is the tourist peak season. 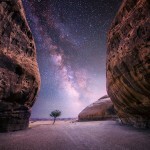 Although tourist traffic in Egypt would rise, the temperatures are a lot better for those who are not used to the heat. Shopping hours to be from 10am to 8pm. During Ramadhan, shops may well close at sunset and re-open several hours later! Tempted by all the cheap and delicious treats? Don’t forget to look out for them in your travels to Egypt!